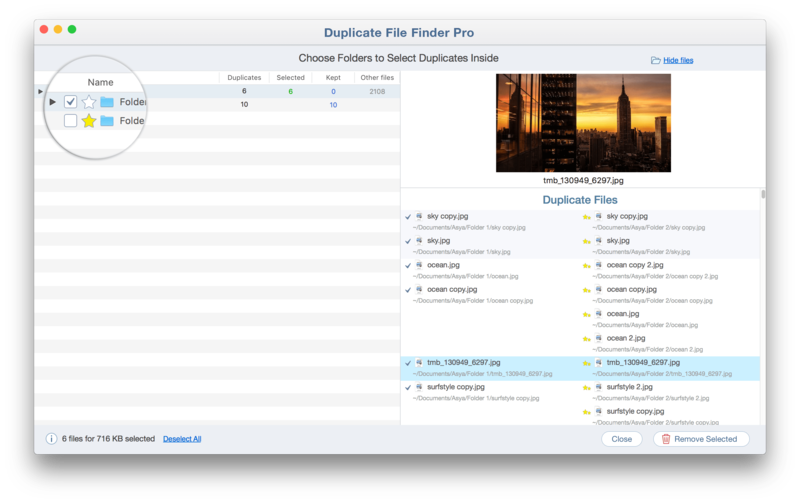 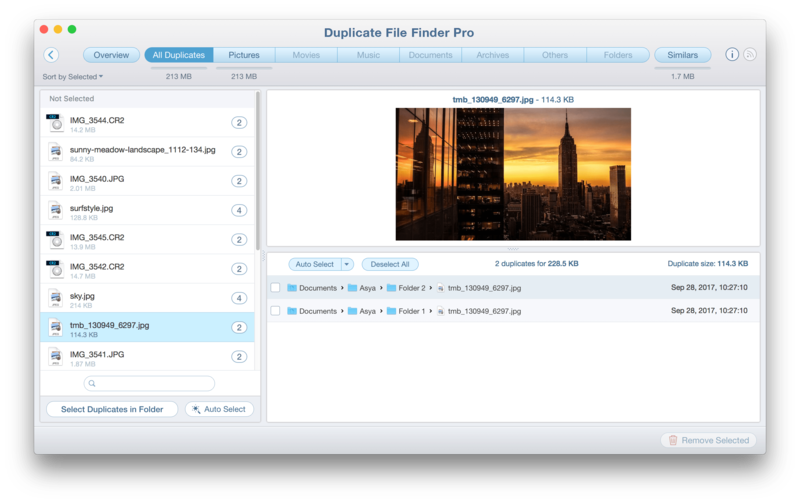 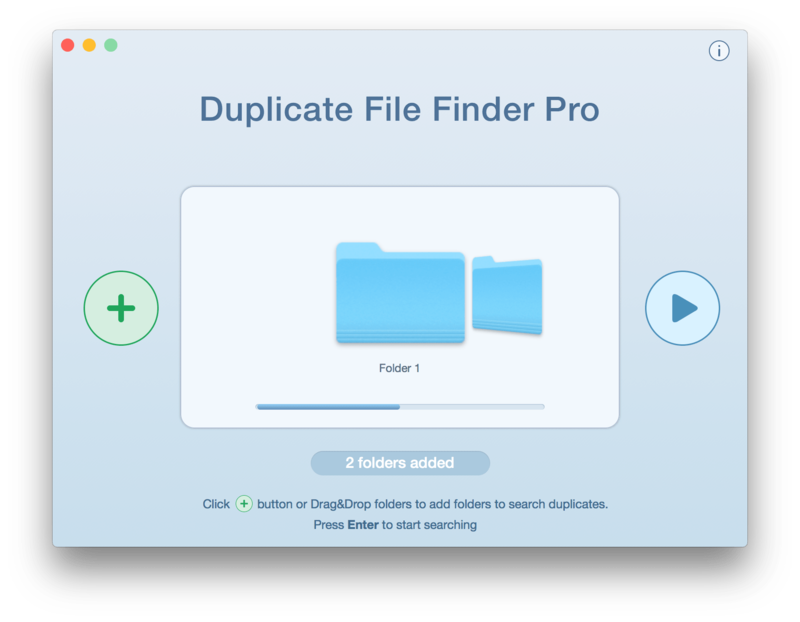 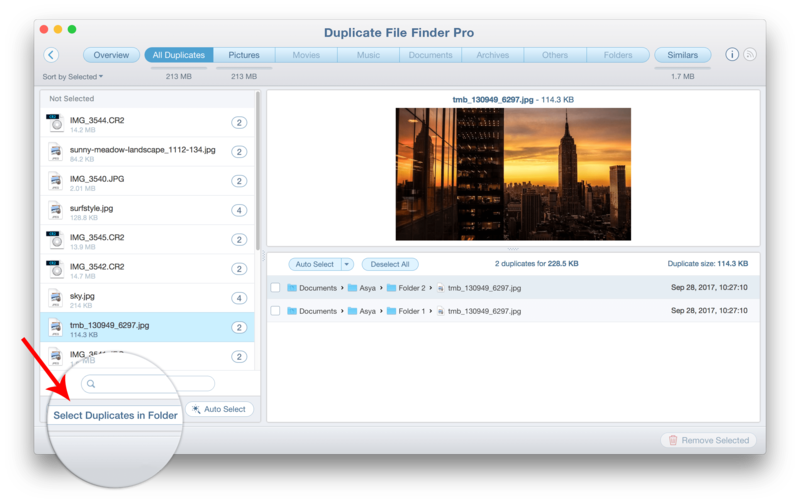 Duplicate Files Finder is an essential tool for finding and removing file copies and twins from your Mac. 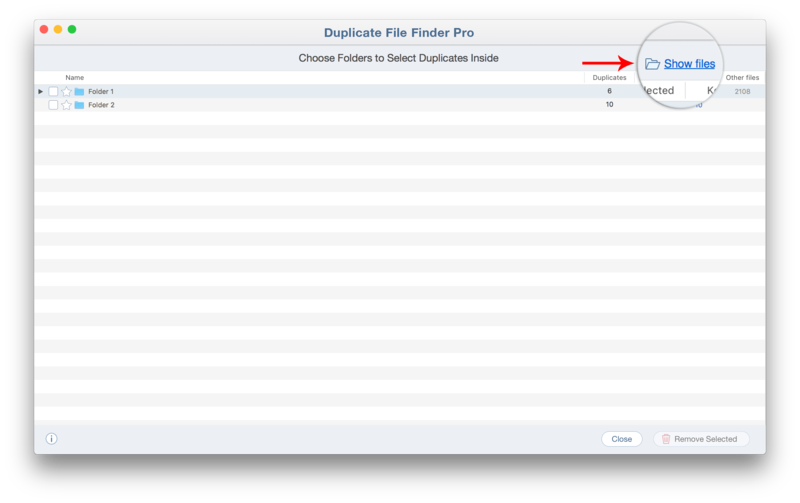 It provides a convenient option to compare folders and select all duplicates at once in one of the folders. 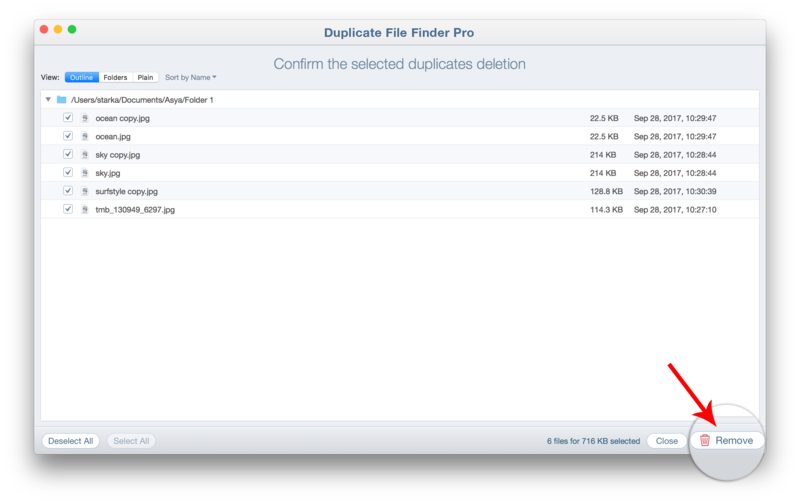 As a result, you save your time and no more need to review and select each duplicate file separately. 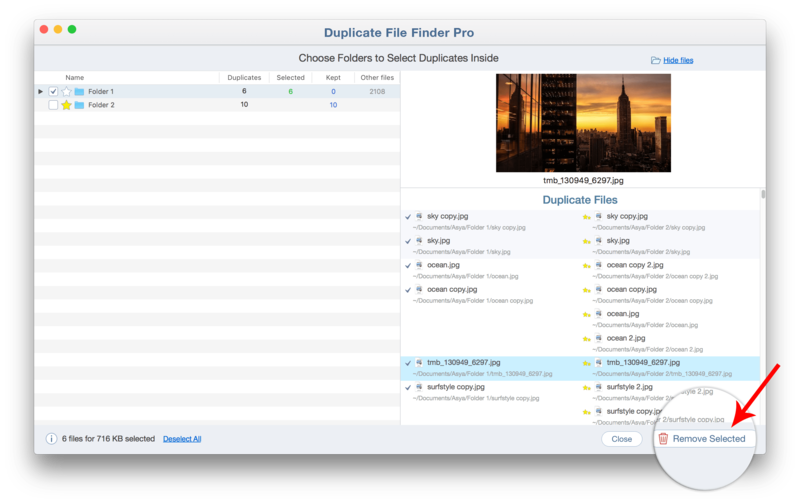 How to get started with Duplicate File Finder.